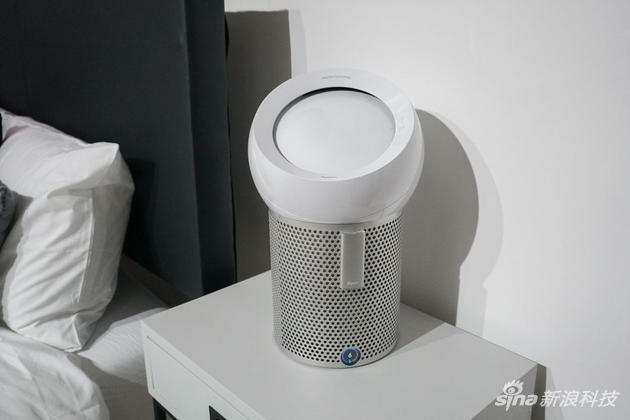 On the morning of March 21, Dyson released three new products in Australia, namely the Dyson handheld wireless vacuum cleaner V11, the lighting product Lightcycle and the Pure Cool Me multi-function fan. 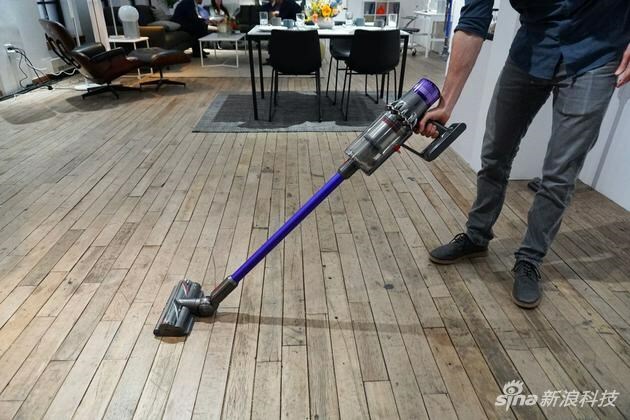 The Dyson handheld wireless vacuum cleaner V11 is the upgraded version of the V10, which increases the automatic mode and the more intelligent LCD display compared to the previous generation’s 20% increase in suction. The V11 still uses the improved design of the V10. In addition to the centrifugal force, the suction force is not weakened, and the linear airflow path design also makes the suction stronger. 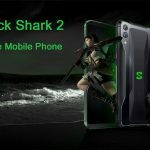 The new V11 digital motor, with increased blade design and triple diffuser, makes its suction 20% more than V10, and maintains the original 60 minutes of battery life. However, the biggest difference of the Dyson handheld wireless vacuum cleaner V11 is that the LCD screen is added at the end of the host. In addition to the vacuum status and the battery level, the user can adjust the three suction modes (energy saving, medium and strong) through the buttons below. 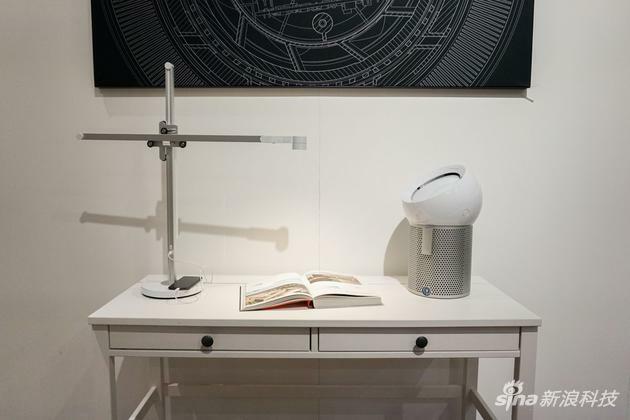 In addition to the V11 handheld vacuum cleaner, Dyson also released the lighting products, namely Lightcycle and Pure Cool Me multi-function fan. The color temperature and brightness of the Lightcycle will automatically change according to the local time of day. You can also set the wake-up and sleep time, and adjust the light according to them. Another lighting product is called the Dyson Pure Cool Me multi-function fan. As the name suggests, it follows the design of the previous bladeless fan series, and the ‘Me’ means it is dedicated to individuals. There is an outlet on the opening of the upper half of the hemisphere, but the cool breeze does not come directly from these two directions. After the airflow generated inside the machine passes through the two air outlets, it will flow along the convex surface of the top, and finally, gather at a middle point to become a gas stream to project upward. When it is in use, users will feel that the wind is blowing directly from the convex surface. There is a circular display under the machine to display information such as air volume. Users can adjust their favorite air volume through the remote control, or set the timing function. The convex surface on the top only needs to be directly touched by hand to adjust the angle, and the cool breeze blown from the center point will change direction. 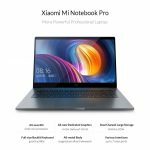 But no matter how the angle is adjusted, the wind will only be limited to an area of about half a meter in diameter when it is blown onto the user. It is designed to serve one person. The Pure Cool Me has a black and white color scheme and is priced at $349.99.